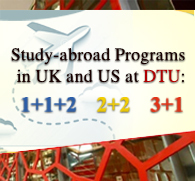 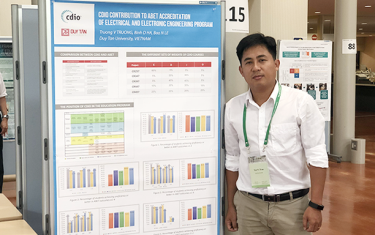 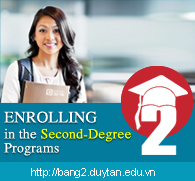 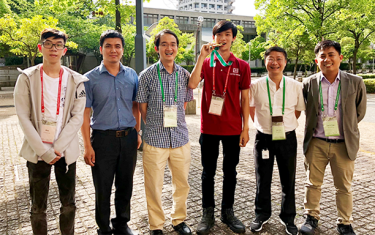 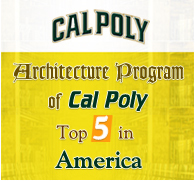 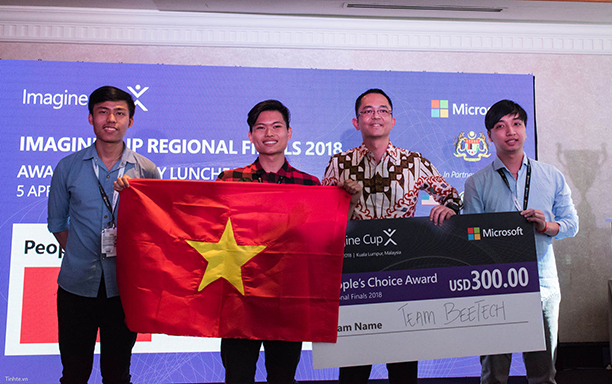 The Duy Tan University ISIT-DTU team was ranked first in Vietnam and sixtieth in the world by CTF Time. 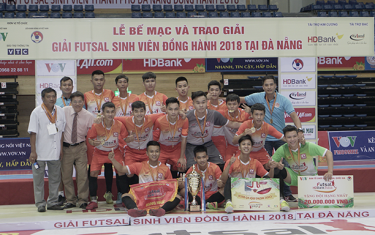 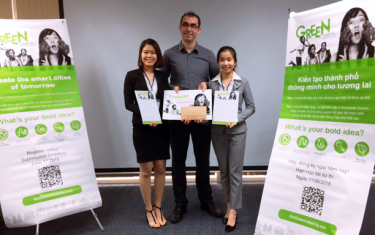 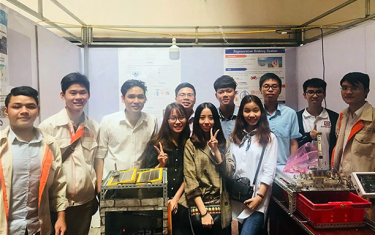 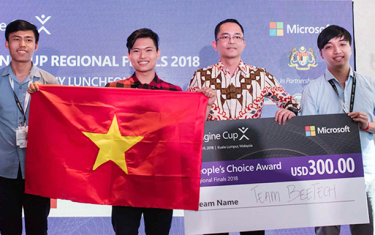 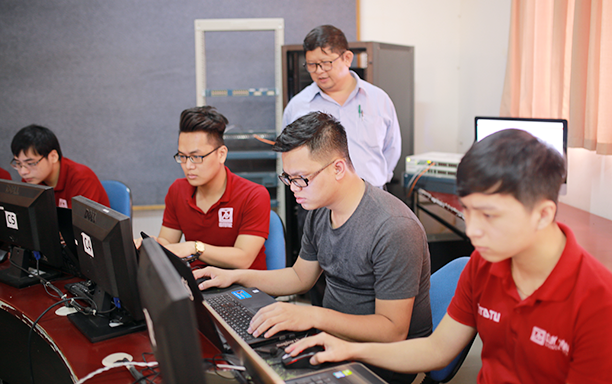 They were the first university in Vietnam ever to successfully organize the 2018 International Online Information Security ISITDTU CTF Qualifiers, having already won significant awards in cybersecurity competitions. 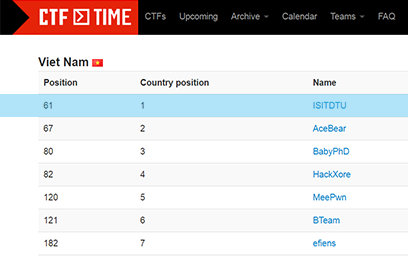 CTF Time is the leading assessment and ranking organization in Information Security, at https://ctftime.org, covering major cybersecurity competitions worldwide. 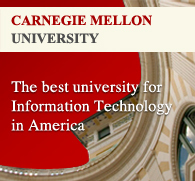 These include Hackover 2015, Defcamp 2015, the 2015 CSAW Qualifiers, PoliCTF 2015, the 2015 ASIS CTF Qualifiers and others. 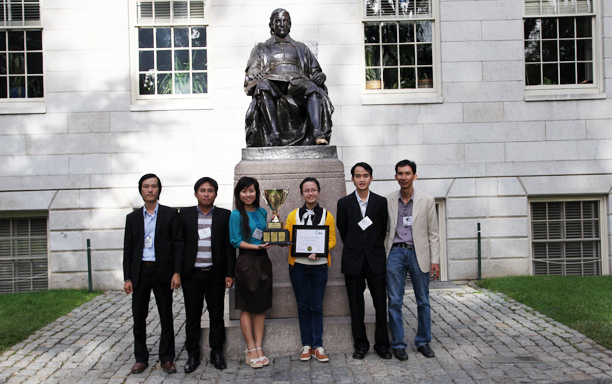 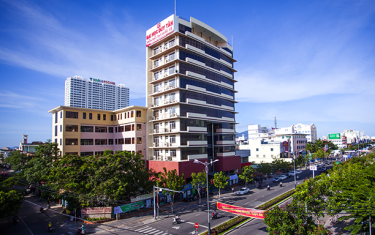 ISIT-DTU is one of the leading Vietnamese teams in Information Security contests. 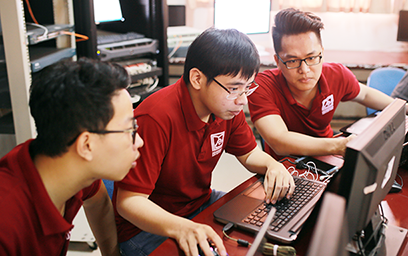 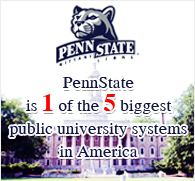 They finished fourth in the 2017 VolgaCTF in Russia and the 2016 Information Security SCRT in Geneva, Switzerland, won third prize at the 11th WhiteHat international network security contest in 2016 and came seventh at the 2016 HITB GSEC information security contest in Singapore.